Buy 2 and Get -10% Discount! FREE Colour Module in Bundle! Buy 2 or More and Get -10% Discount! Buy Colour Modules in C544 Bundle and SAVE! Buy Colour Modules in MP568C Bundle and SAVE! 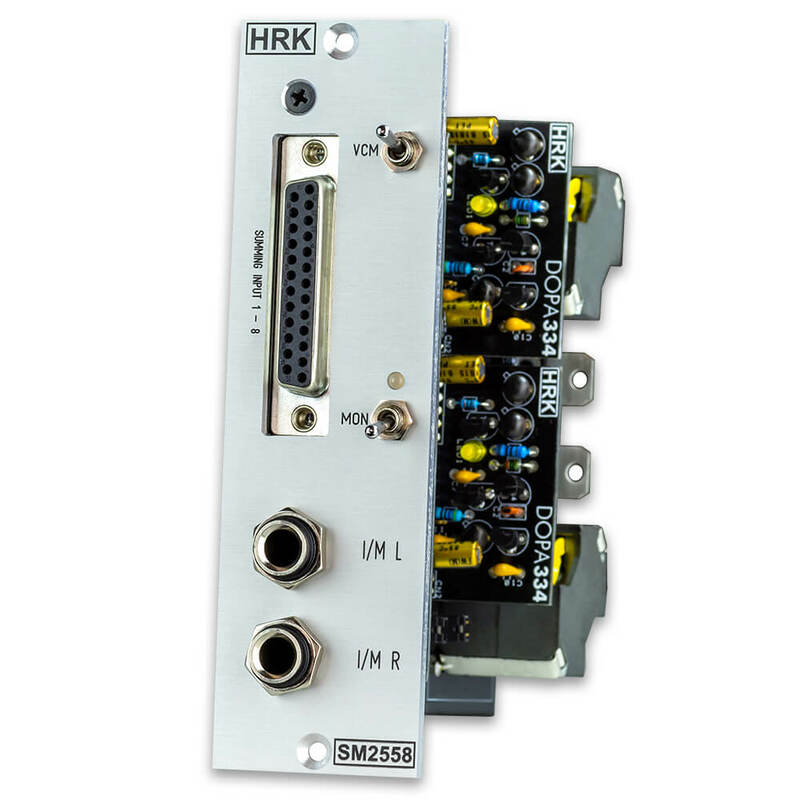 Stereo Summing Mixer in a Single 500 Slot! Direct Sale – Save on Distributors Fee! FREE Colour Module in Bundle with Colour Preamps! SAVE Additional -40% on Colour Modules in Bundle with Colour Preamps and Processors! Each Colour Module is different and uniquely impacts the sound. You can use the Colour Modules for Recording, Tracking and Mastering.